Working with an experienced online translation service is much better than working with a relatively new company. This is because an experienced service provider is more likely to provide you with meaningful translation results each time. There is a strong correlation in between the experience of your chosen human translation service provider and the level of results that you will receive. Besides that, you should also evaluate the record of accomplishment of accomplishment of your chosen company. In particular, you want to evaluate the number of clients who approve of their services. User generated content is by far one of the best methods of determining the skills of a particular translation service. Most professionals have a section on their sites where you can learn more about their experiences with previous clients. 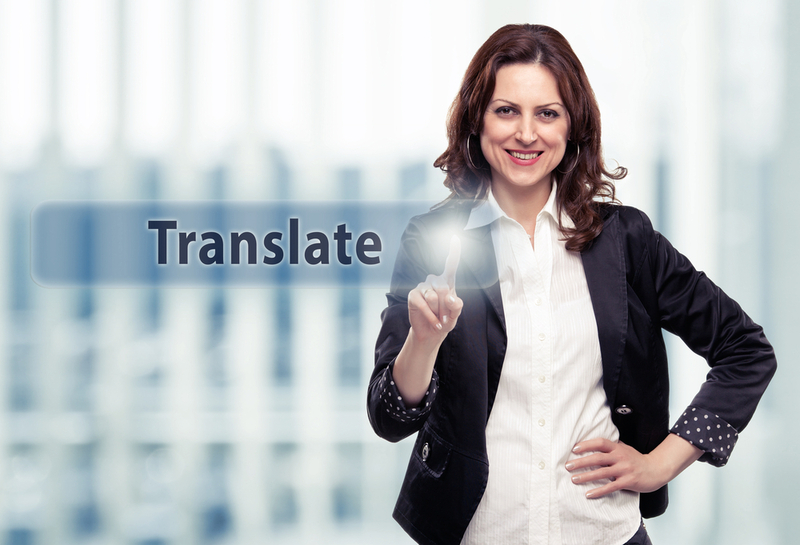 More so, you should also evaluate the translation skills of your chosen service provider. In this case, you want to determine whether they are competent with various languages and the strategies they will use to provide you with valuable results. Whether it’s translating documents or perhaps audio files, your chosen service provider should competent in handling all these and even more. Working with a professional service provider is important since you can be sure of achieving the best results and the best value for your investment. For this reason, a good quality translator should also demonstrate a high level of professionalism especially when it comes to handling your media files. Finally and in considering all the important factors, there is no space for one to make poor decisions especially when it comes to investing in a service company. Making perceptive decisions at such times always has its obvious benefits, especially when working with the translation company. This is why you should gain insight into some 5 qualities of a great language service provider. In this way, you not only gain access to the best translation services, but you also receive the ideal value for your investment.